Want to take your loved pet camping? It is possible, but like anything, there are rules and regulations about taking your pet anywhere. 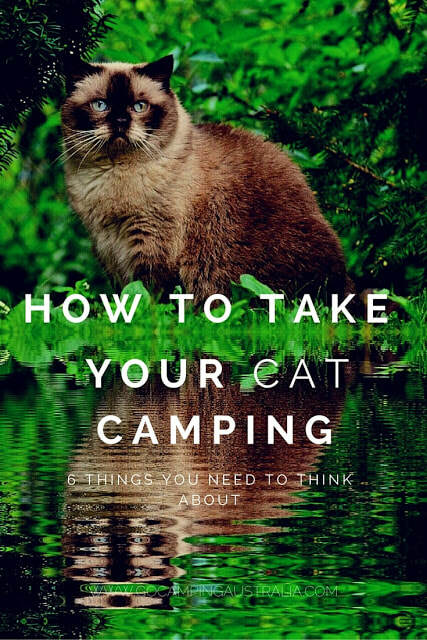 We have written 2 stories about camping with dogs (where you can go and a few tips) and camping with cats (more tips on travelling with a feline).